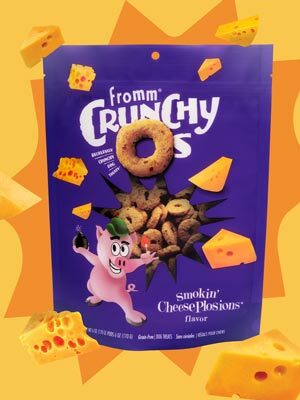 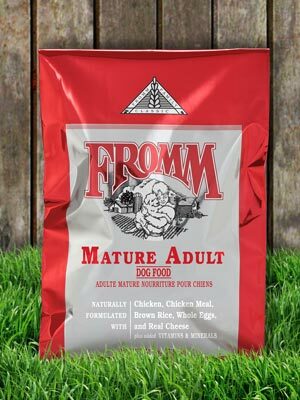 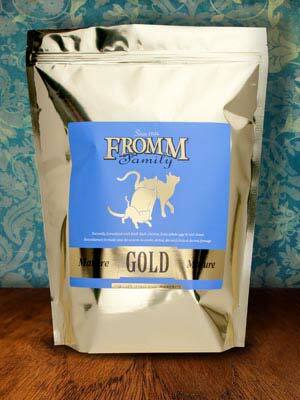 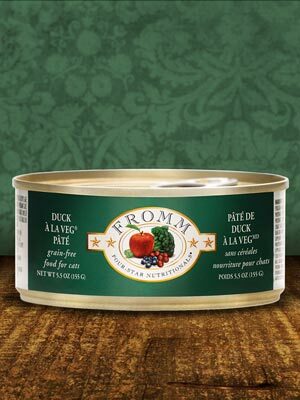 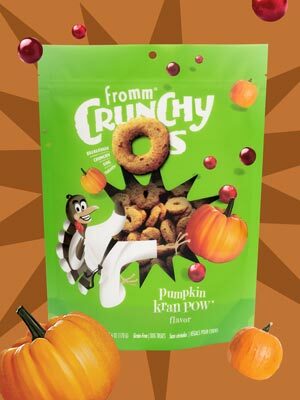 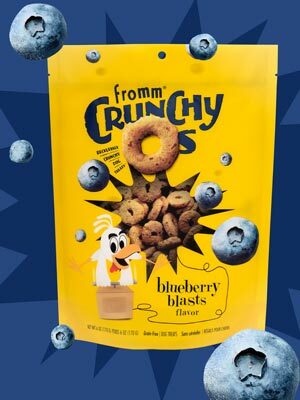 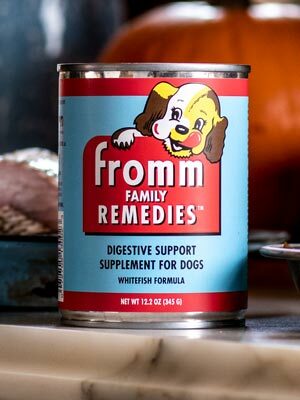 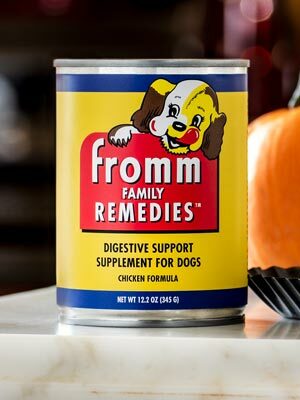 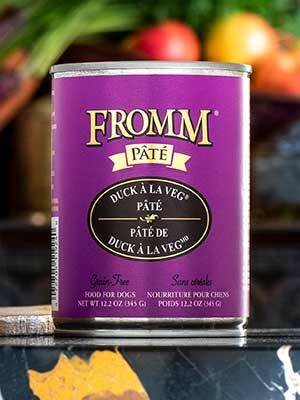 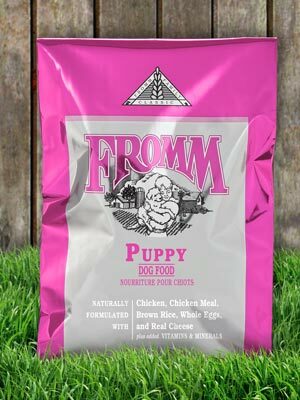 We carry every Fromm recipe available and we only carry Fromm Family Pet Foods. 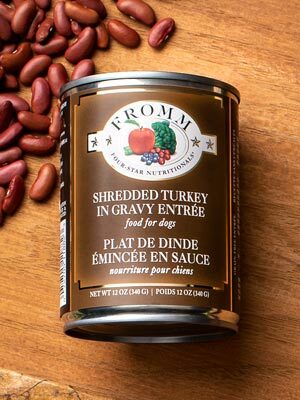 Our customer service team is happy to help you choose the right recipe for your dog or cat via live chat, telephone, or email. 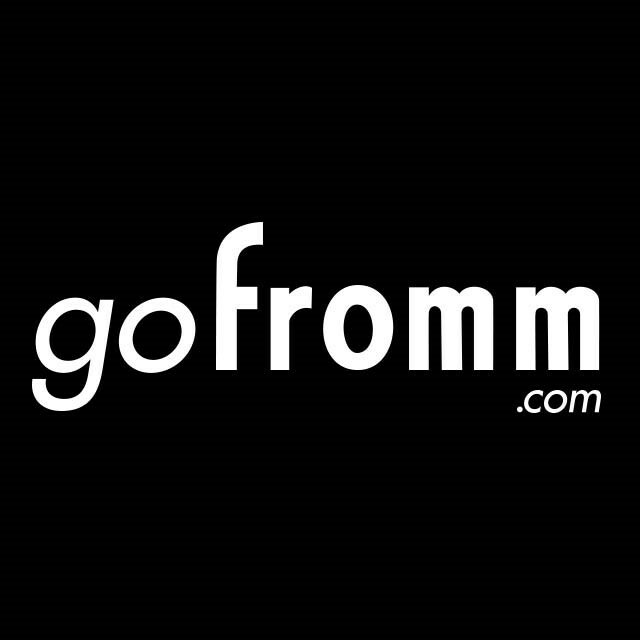 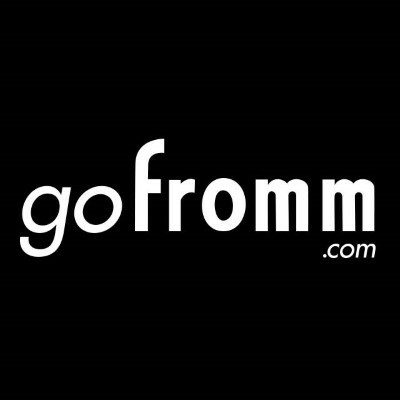 Contact us today by visiting gofromm.com! 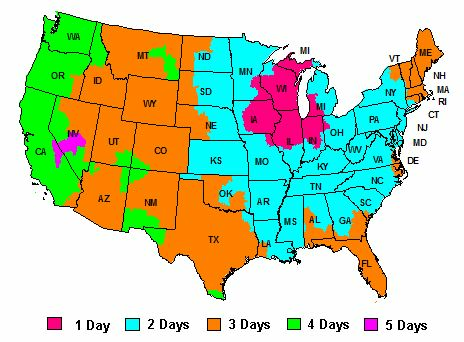 Our customer service team is available for live chat during our normal business hours.